I’m pleased to introduce y’all to a new series I call Sew the Runway. 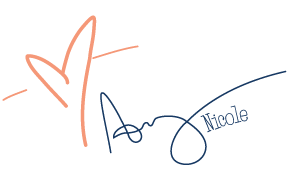 I was inspired to start this series when I started noticing strong similarities between the fashion I see in magazines and on the runways and the sewing patterns released by both indie and larger name pattern companies. And why not? 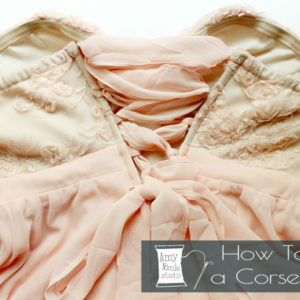 The trends apply to anyone that wears clothes, and the modern day sewist wants to wear fresh, stylish looks just as much as any other consumer. 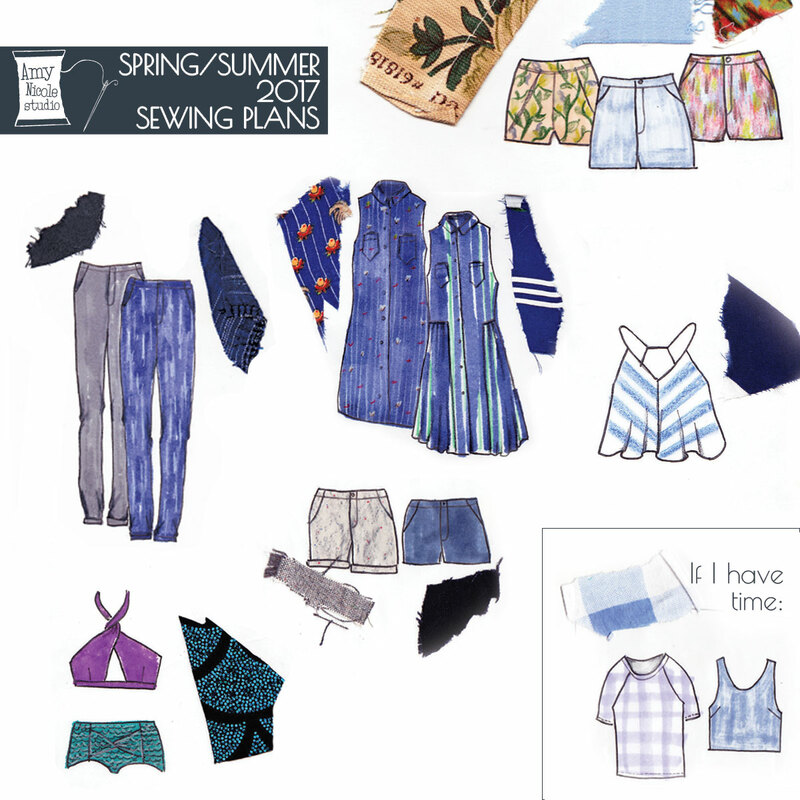 I think we the makers are lucky to have such an emergence of tasteful, fashion-forward designers in the sewing pattern industry. 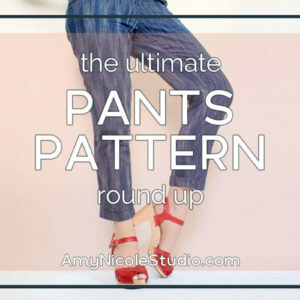 We’ve come a long way from Buttericks and Simplicity (not to say those patterns aren’t relevant – many are), and I wanted to use this series to highlight some of these forward thinking pattern designers as well as showcase how current trends can be recreated right from your own sewing machine. This particular style is not new by any means – I think its safe to say that it was more or less invented by Chanel back in the day. 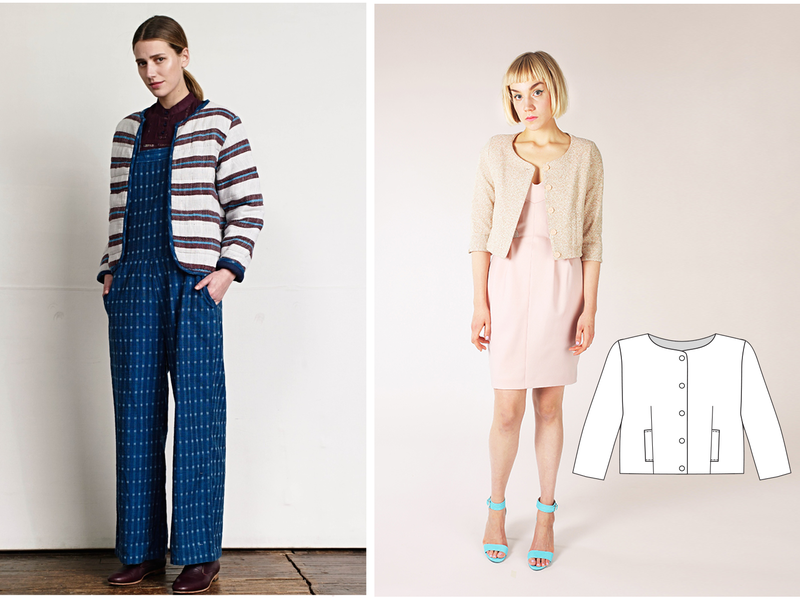 But these days you will find designers experimenting beyond it’s tweed godmother, using materials denim and even leather. Ace & Jig (left) does an adorable quilted version in sustainable textiles with contrast piping. Named Clothing’s Lourdes Jacket (right) has the traditional fit but with added princess seam pockets and an adorable scooped sleeve hem detail. Jackets like these are so versatile during those “medium” seasons when the temperature is up and down or you are sitting in a chilly restaurant… and the cut is super flattering over any outfit. This could be a fun one to experiment with. Adapting menswear looks has been a growing trend over the past few years. These days you can find a “boyfriend” version of everything – which really just means oversized and slouchy. The oversized blazer style coat is growing among menswear prone fashionistas. Oversized pieces are just so cozy, yet their clean lines keep things chic and not sloppy. 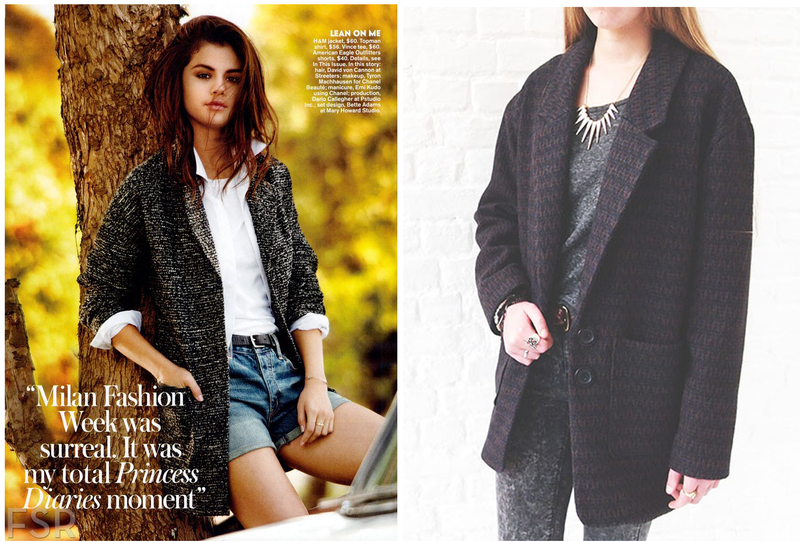 Selena Gomez demonstrates it’s effortlessness in an issue of Teen Vogue (left). And French pattern company Republique du Chiffon’s Gerard Coat (right) is an absolute stunner – with oversized patch pockets to boot! This one is definitely on my make list for fall. Another style arguably borrowed from the boys. 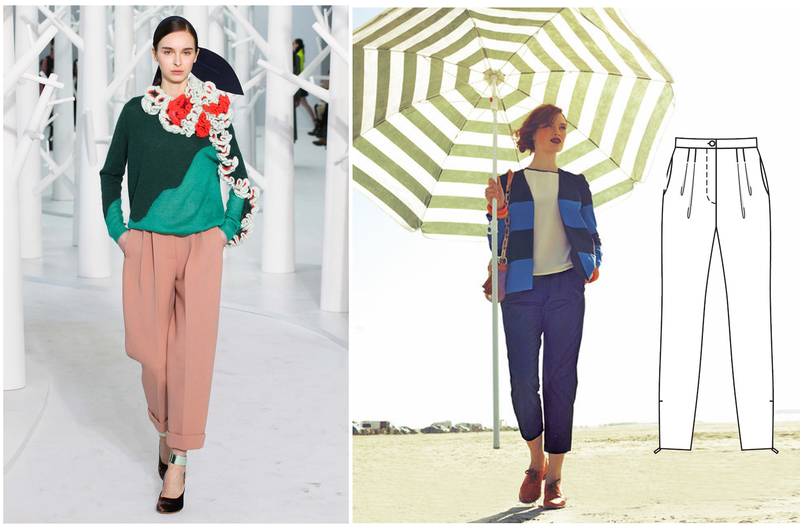 Relaxed fit trousers look chic with sandals and a fitted tee or heels and a silk button down – again with the versatility! Delpozo does a very crisp version in a muted salmon (left). 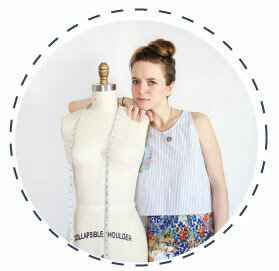 Sew your own using BurdaStyle’s pleated hight waist pant pattern (right). 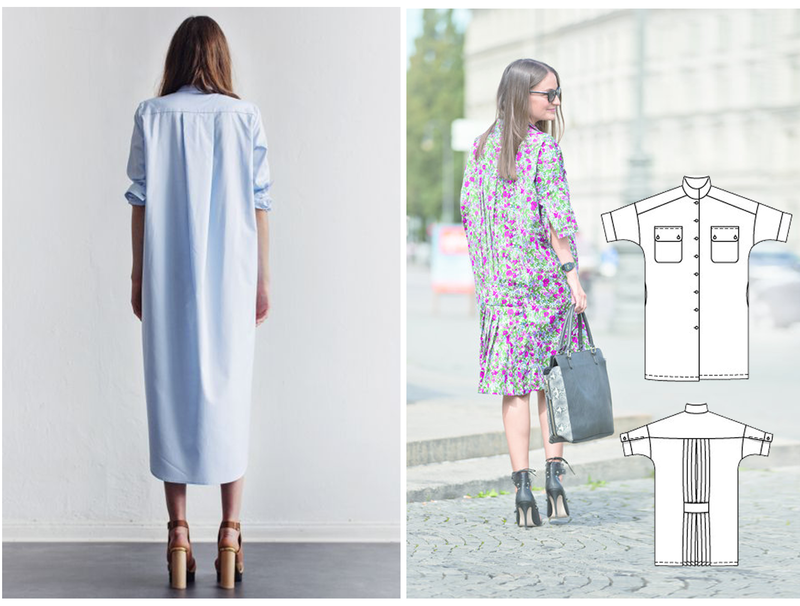 You cant go wrong with a cuffed hem. 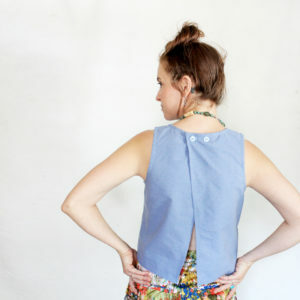 Side, princess, and back seams are more common places to find skirt slits. Lately folks are shaking things up by not only throwing a slit in the front but curving into the slit to add some interest. 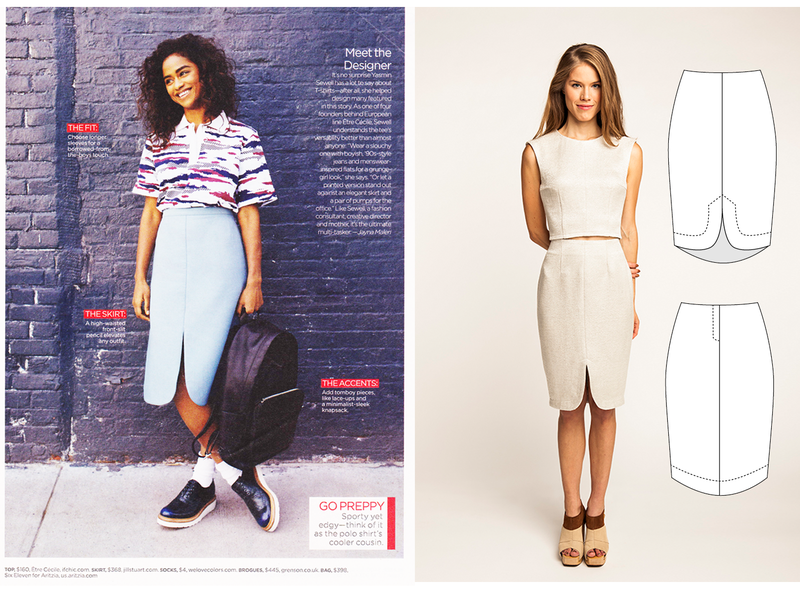 This Jill Stuart skirt (left) I spotted in Lucky Magazine gave me the idea for this series. It immediately called to my mind the Vanamo Two Piece Cocktail Dress by Named Clothing (right). 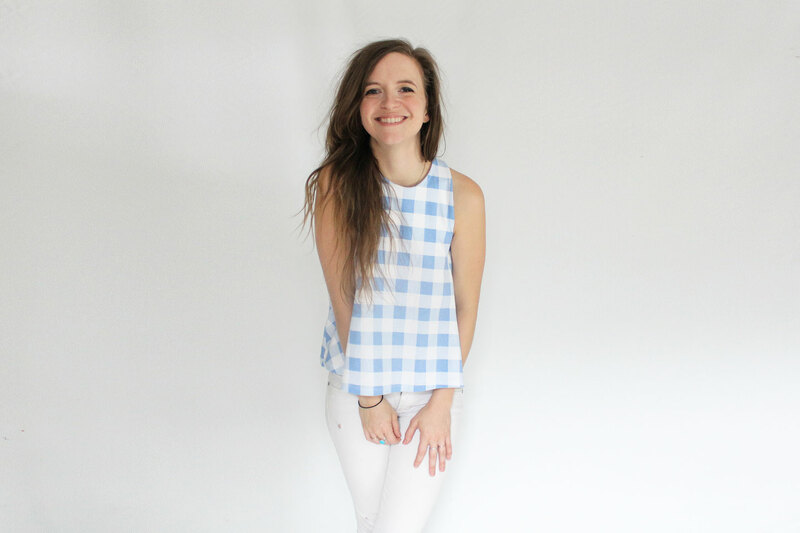 You really get a two for one deal with that pattern as you can wear the pieces together or mix and match them into your wardrobe. Aaaaaand thats it for Part 1 of Sew the Runway! If you enjoy this series or have spotted your own high fashion/indie pattern look-alikes I’d love to hear about it in the comments below.